Fulham Area Guide - What makes Fulham so great? Where do Fulham locals go? 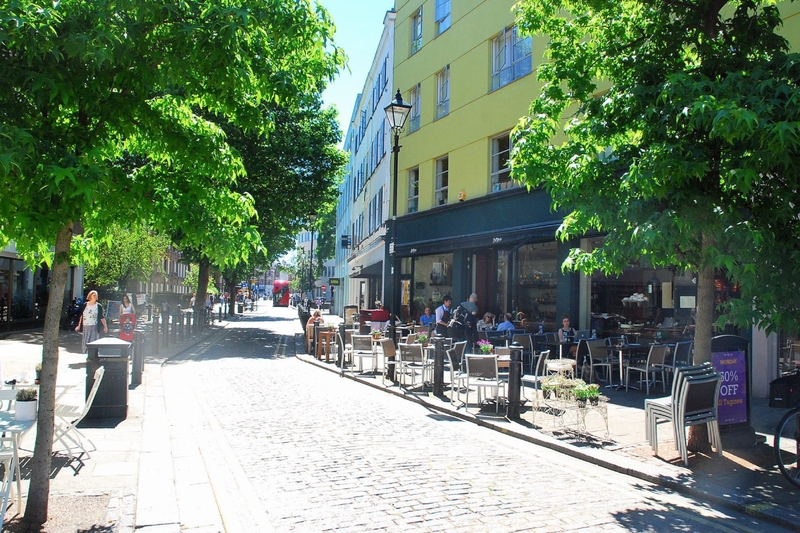 Share your favourite place to go to in Fulham. "Earls Court 2 boasts the largest unsupported roof span in Europe, with floor space of 17,000sqm!" What do you think of Fulham? Fulham is an affluent area of southwest London in the London Borough of Hammersmith and Fulham, SW6 located 3.7 miles (6.0 km) south west of Charing Cross. It is situated in between Putney and Chelsea. Two Premiership football clubs, Fulham and Chelsea, are situated in Fulham. Having been through many transformations in its history, today it is a green London area within very close reach of Chelsea and Kensington and this is reflected in the higher local house prices. What are your favourite things about Fulham? Find out how much your flat or house is worth om Fulham. Feedback about living in Fulham has been submitted directly by the public and may not neccessarily reflect the views of Foxtons. The description of Fulham was modified from Wikipedia and is available under the Creative Commons licence. Land Registry data is Crown copyright. All the views and contributions contained within Foxtons Local Life are those of the contributors. All content is assessed before publishing for taste, however free opinion is encouraged. Foxtons accept no payment or sponsorship for content that is posted about Fulham.